LNJ Logistics has the process and infrastructure to provide environmentally safe supply chain services for all our clients positioned in the chemical industry. Our expertise in the chemical sector includes manufacturing, packaging, storing, transportation of dangerous and non dangerous products. 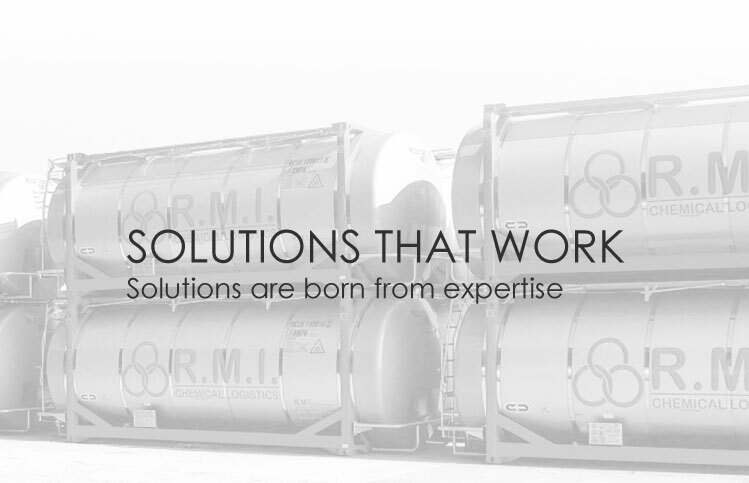 We facilitate stringent logistic solutions for all kinds of chemical products, such as petroleum, plastics, organics, raw materials, fibres, acids, gases, additives, adhesives and more. Safety is a top priority. Thus we adhere to all governing regulations and guidelines, including those set forth by the: EPA, USDA, FDA, BRC, AIB, GMP, state board of pharmacies, and many others.